We can custom design a safari for your needs. Looking for a senior citizen vacation, or a company who can provide handicap travel tours, we can provide you with a wonderful custom safari that will suit your every need. If you have limited funds, or if you would like a longer or different itinerary than the ones we have developed, please contact us. 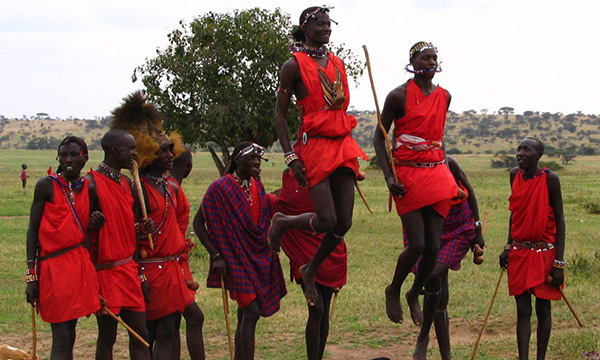 We will work with your budget or itinerary to make sure we create a safari that meets your needs. We can provide accommodation at a range of sites, spanning five star hotels to serviced camping. 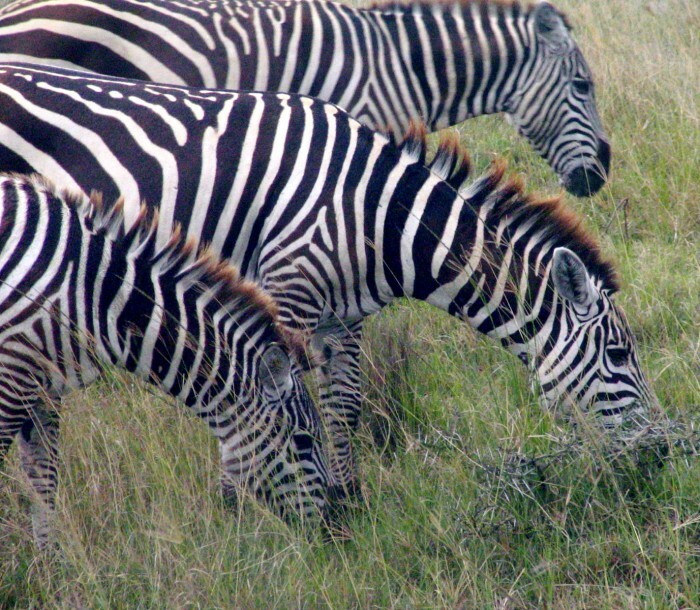 We can also combine locations for a longer safari and we can arrange safaris that let you explore Uganda and Tanzania. Also, let us know if we can assist you with Car Hire. We will also welcome the elderly, providing wonderful senior citizen vacations, those with young children, or those with physical disabilities or other special needs. Our handicap travel tours are fun and exciting with lots to see and do. Special arrangements can be made upon request.